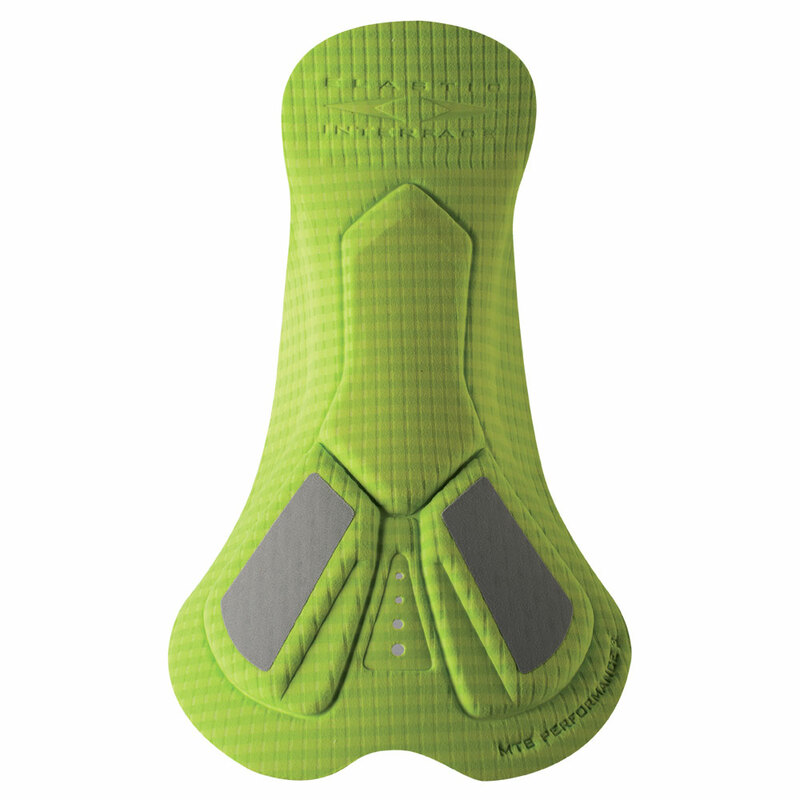 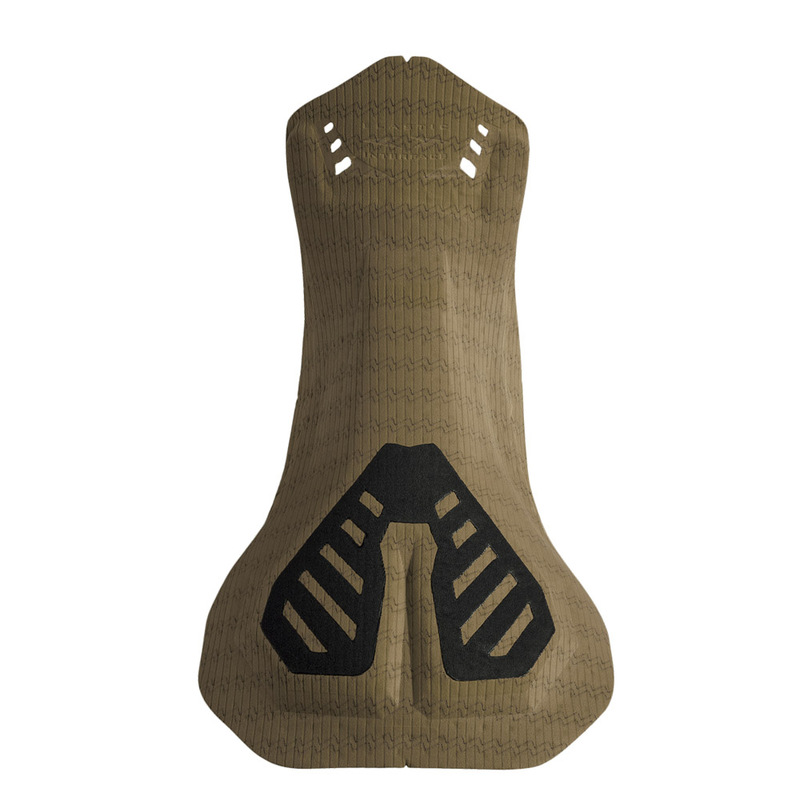 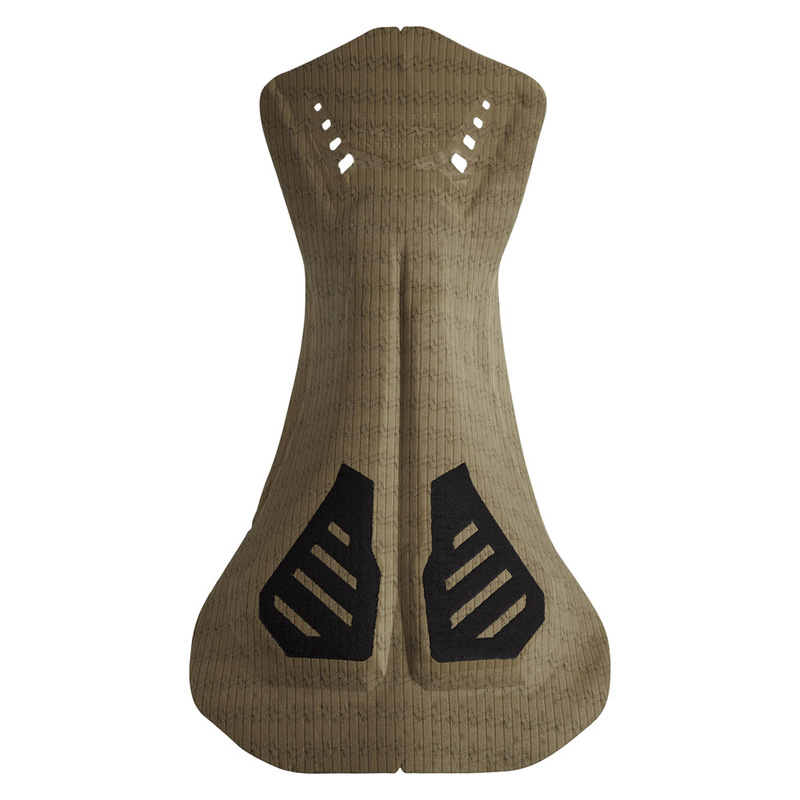 Our latest MTB SPORT pad features a minimalist look and is engineered for cycling in the MTB position while assuring maximum freedom of movement in all situations. 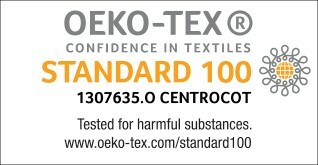 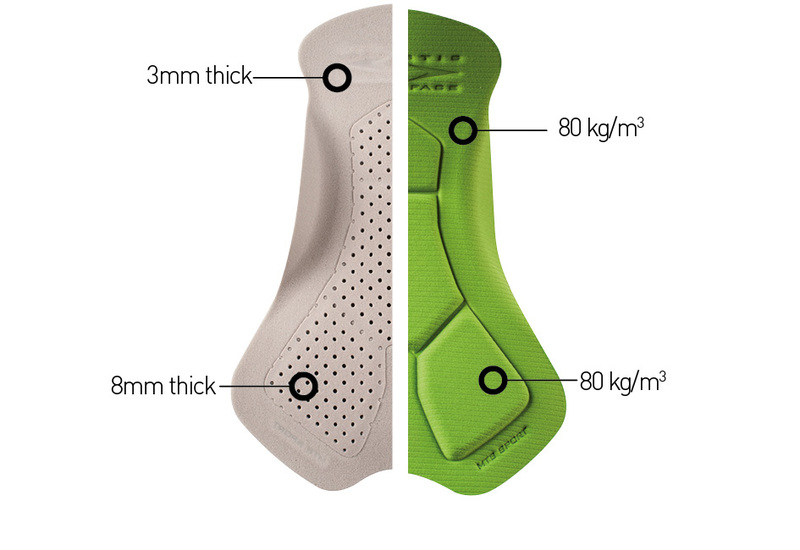 High density foams provide a high level of protection while maximum breathability is enhanced by special performing fabric and perforated inserts. 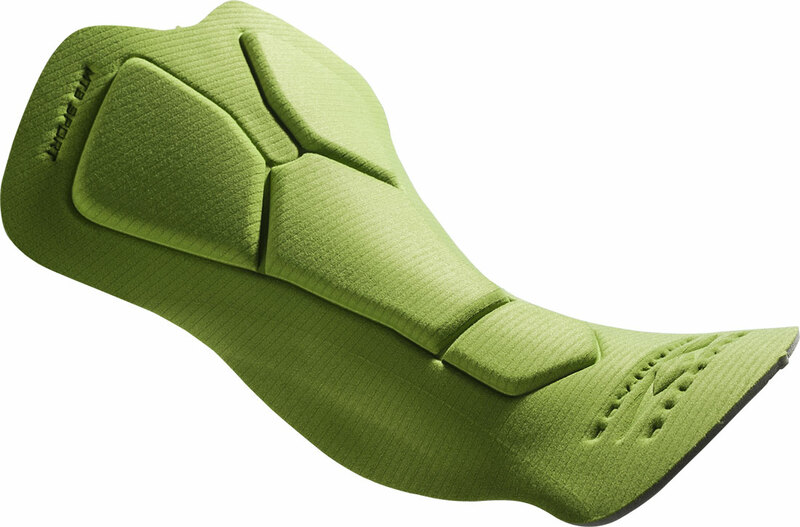 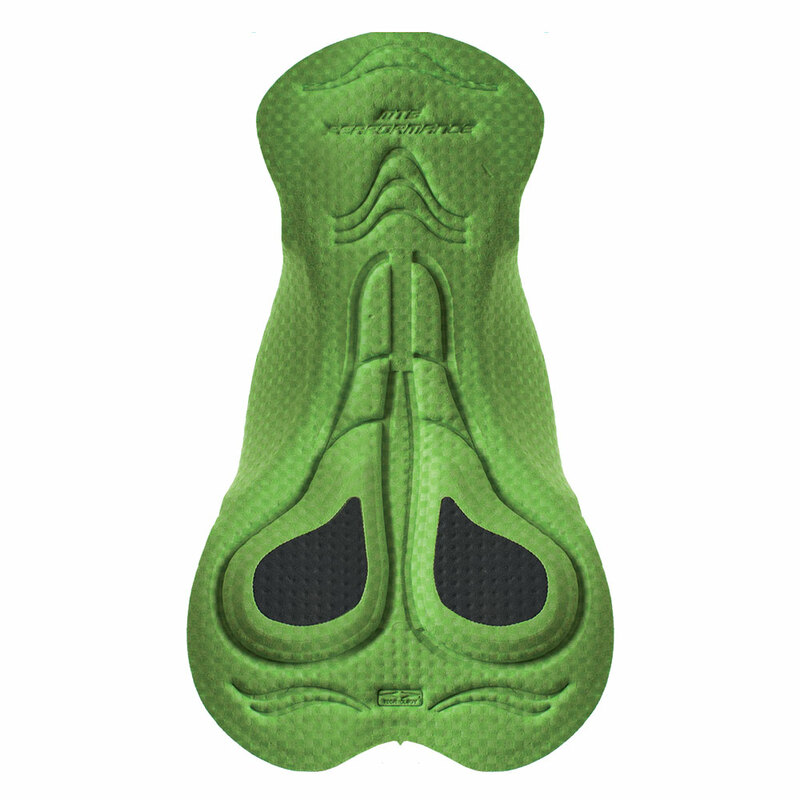 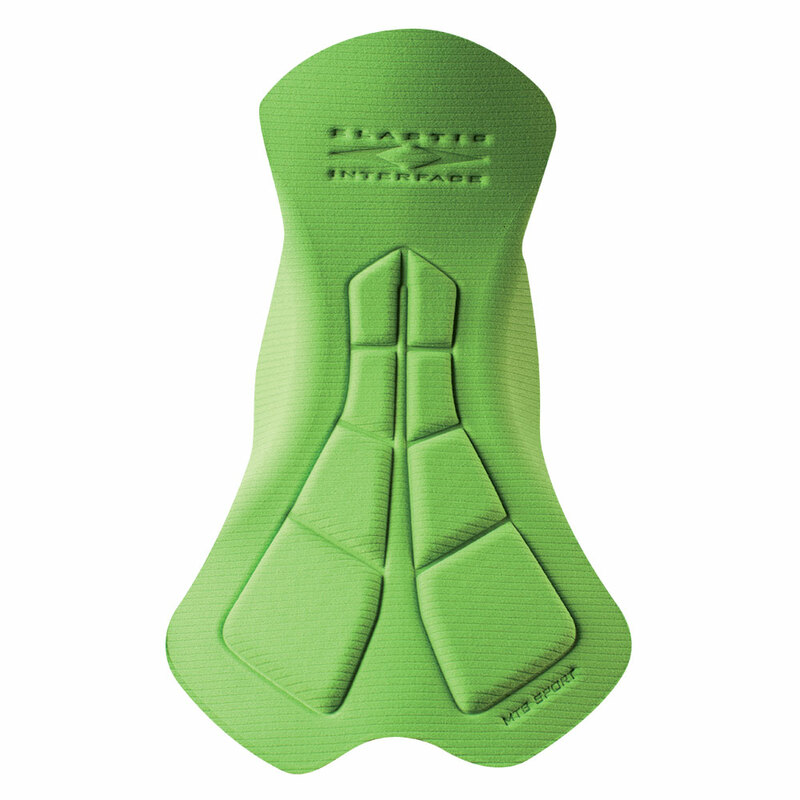 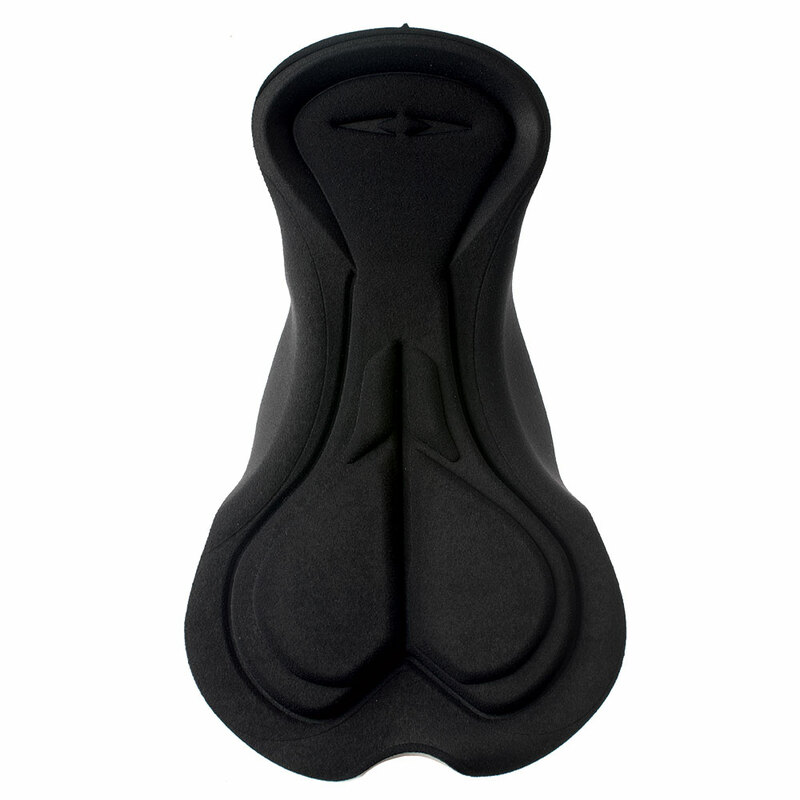 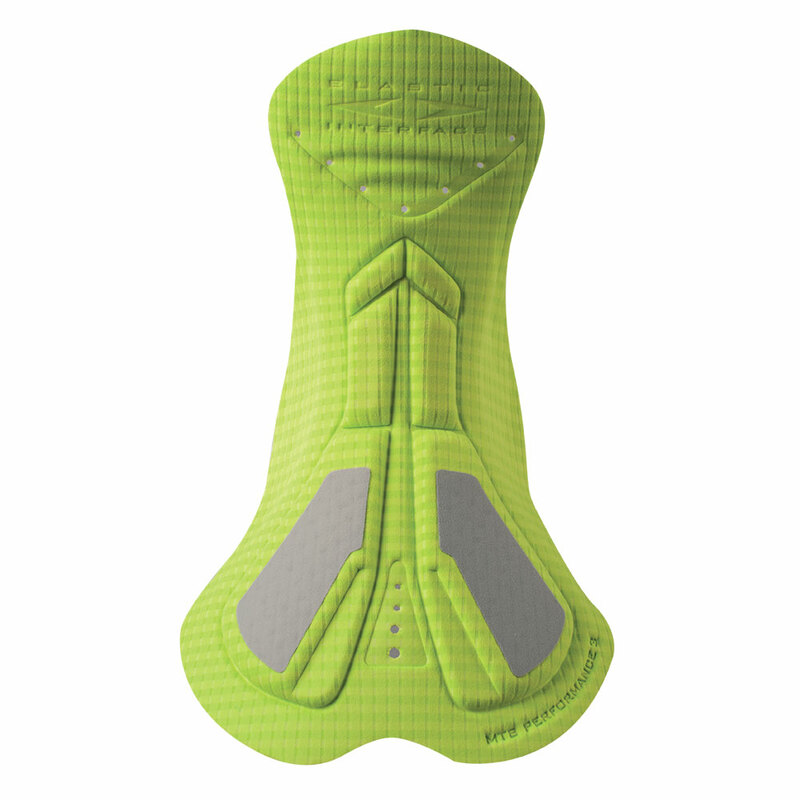 The unique design of the foam insert relieves pressure from the pubic bone, offering adequate protection to the genital area while the soft face fabric reduces friction and skin irritations.